Rajasthan is known for its love of colours. Bright and earthy hues provide a relief from the monotony of a desert landscape. 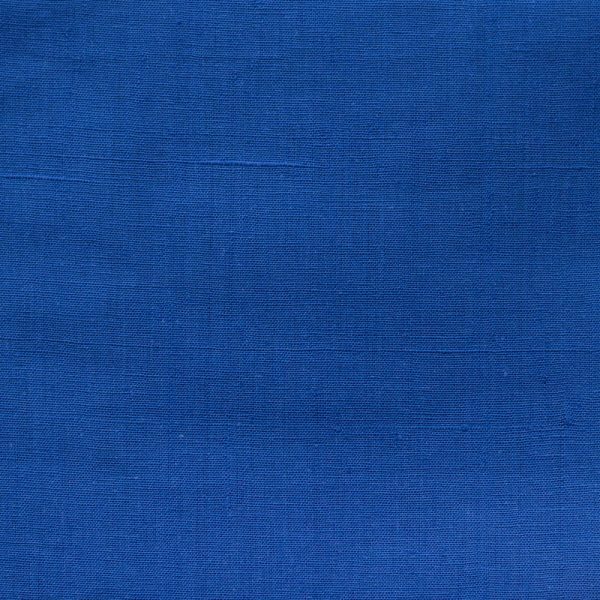 No wonder that indigo continues to be a favourite dye. 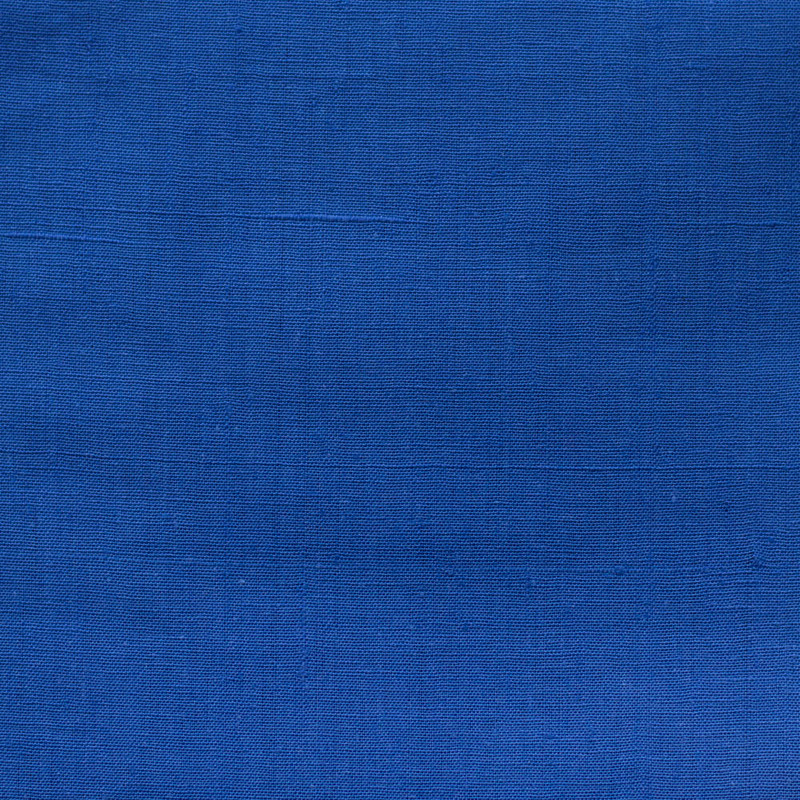 Rajasthan has several centers that excel in the art of indigo dyeing. We present one sample from Chomu – Chomu 1. Will be presenting more in the future. It is rich indigo print. We are partnering with Gram Bharati Samiti in Rajasthan. They have helped with coordinating supplies and ensuring quality. As a part of the partnership we will be working with women’s groups supported by GBS. The support will be through providing work and training. GSM has worked in environment and women’s empowerment for more than 30 years.